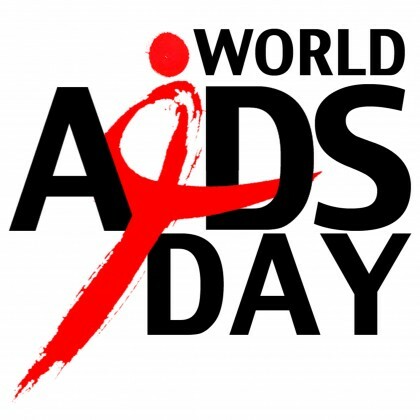 As the world commemorates the 2016 World AIDS Day on Thursday December 1, the Senate President, Dr. Abubakar Bukola Saraki, on Wednesday called for an end to all forms of discrimination against and stigmatization of persons living with HIV/AIDS. Saraki, a medical doctor, in a statement by his Special Adviser on Media and Publicity, Yusuph Olaniyonu, stated that discriminatory attitudes in society often leads to people being apprehensive of getting tested and HIV positive people failing to access treatment — thereby, leading to undue spread of the pandemic. The Senate President stated that the Senate would be looking into how the HIV/AIDS Anti-Discrimination Act of 2014, which was signed into law during the former administration, is being implemented by law enforcement agencies. More than 3.5million people in Nigeria are said to be currently living with HIV. This represents 3.2% of the nation’s adult population.